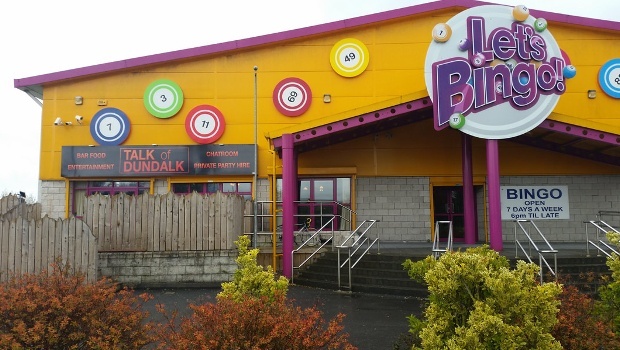 The Let’s Bingo club in Dundalk, Leinster, is hard to miss with its bright yellow and pink façade, but it’s not just the exterior of the building that makes the club appealing. It’s open seven nights a week, starting with a free flyer every evening, and even opens an hour earlier at weekends. The main hall has space for around 500 players, and the fun doesn’t stop, with Pongo games taking place during intervals. The club also offers a great range of facilities, including a hot and cold food café, a spacious and well-stocked bar area where you can keep playing bingo on handheld tablets, arcade machines and a children’s play area. They like to look after their customers at Let’s Bingo, offering free membership, free tea and coffee every night and a free electronic bingo device and chocolate on your birthday. The club also runs a loyalty scheme whereby regular customers can collect points every time they buy a book or spend money in the café, arcade or bar, which can then be redeemed for various prizes. The George is Dublin’s oldest and most famous gay bar/nightclub and every Sunday night, well-known drag queen Shirley Temple Bar hosts a bingo show there. Bingo with Shirley Temple Bar is the longest-running club night on the Irish gay scene having started in 1997, and it remains one of the most popular. 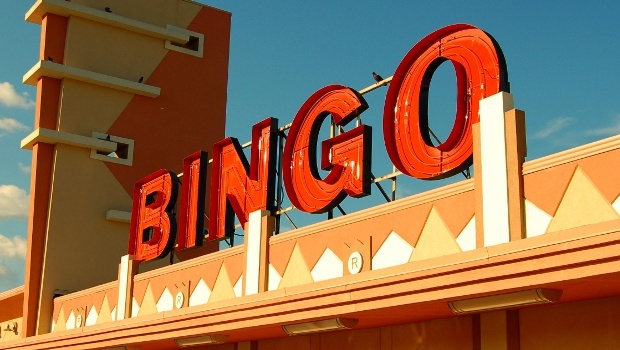 The show combines traditional bingo with cabaret, creating an unforgettable night that attracts hundreds of regulars and visitors to the city every week. The bingo element consists of two games: Full House and Snowball. Full House is a standard bingo game in which players have to shout out when they’ve either completed a horizontal line on their card or the full card. The Snowball game is the same but with a bit of a twist. You have to complete a Full House within a set number of calls to win the jackpot. If that doesn’t happen the jackpot rolls over to the next week. Starting at €500 and 45 calls or fewer, the snowball grows by €100 for each week that it’s not won, and the number of calls in which you can win it grows by one, too. Bingo with Shirley Temple Bar is open to anyone and is free to enter. Tickets can’t be booked in advance, so we recommend getting in early if you want to see what it’s all about. When you hear the name Caesars Palace, you probably think of the huge hotel and casino complex in Las Vegas. But the seaside resort of Salthill in the City of Galway has its own answer to Vegas with its amusement arcade and bingo hall of the same name. Caesars Palace is open seven days a week all year from 9am until late with the 200-plus seater bingo hall open from 11.30am for day bingo and 7pm for night bingo. There are different games on offer on different nights with jackpots of up to €3,000 up for grabs, so you could win some serious money! There are also daily draws, promotions and spot prizes to keep things interesting and both book and electronic bingo are available. If you fancy a break from the bingo, the amusement arcade offers a wide range of casino games while there’s also free tea, coffee and biscuits, free Wi-Fi and widescreen TVs broadcasting major sporting events. 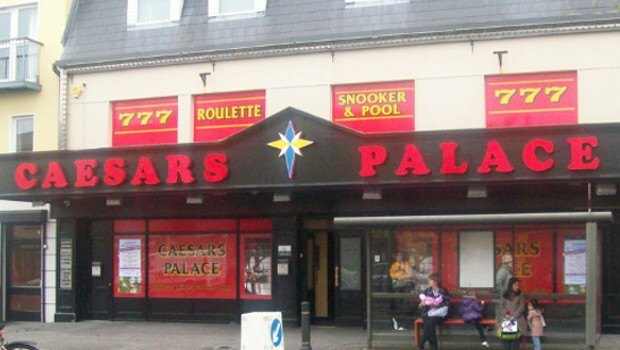 It might not be quite as glamorous and impressive as its namesake in Las Vegas, but Caesars Palace in Galway, like the other bingo halls on this list, offers a warm welcome and has everything a bingo lover wants.